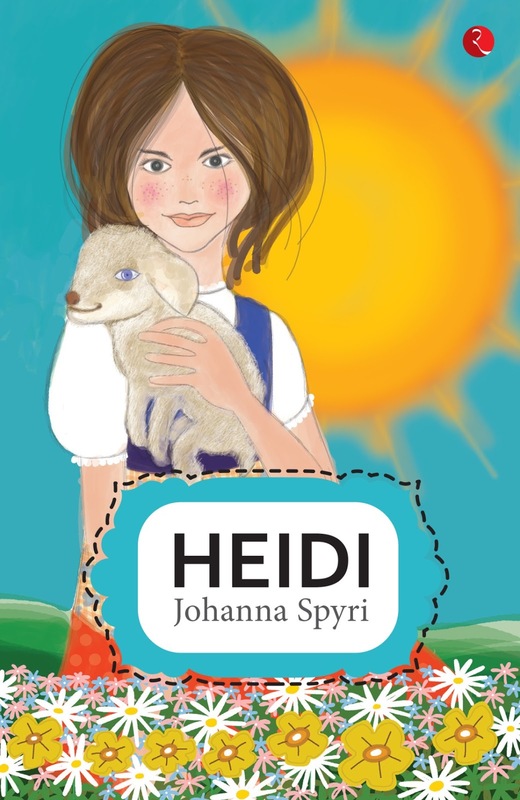 Heidi tells the story of a young girl who lives in the Swiss Alps with her grumpy grandfather. She lives an idyllic life, until she is forcefully taken to Frankfurt by her aunt to live as a companion for an invalid girl. Will Heidi be able to return to her home in the mountains? Written ‘for children and those who love children’, this charming bestseller will leave you overwhelmed. Johanna Spyri was born in Hirzel, Switzerland in 1827. She has written a number of stories for children but is best known for Heidi. 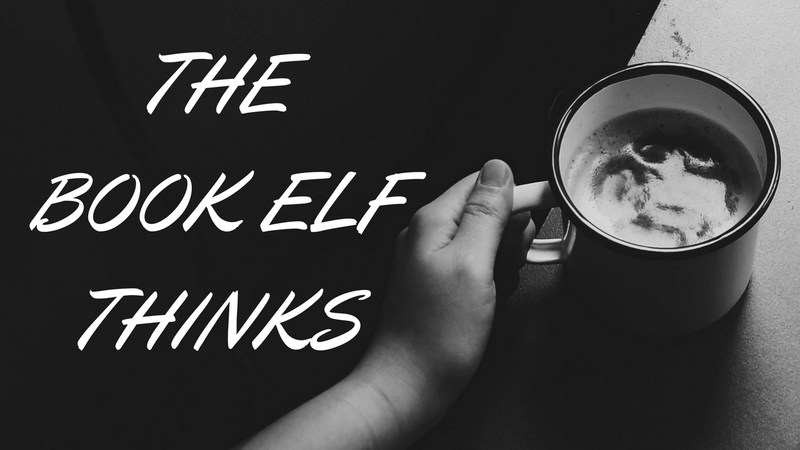 Her insight into the minds of children and her ability to evoke childish joys and sorrows give appeal to her books. Some of her other works include A Leaf from Vrony’s Grave (1870), Heimatlos (1881) and Gritli (1882). Heidi is a perfectly delightful read. I remember reading it when I was in school and loving it as much as I loved re-reading it right now. Some stories and story tellers always have their magic to sprinkle some into your life. This particular book is one such magic! And add to it, a foreword by none other than Ruskin Bond, makes this book is simply perfect. Telling the story of a girl called Heidi who lives in Alps with her grandfather. One day her seemingly ideal life is disturbed when she is taken to California by her aunt to be a companion for an invalid girl. The story is about her experiences there, the turbulence she goes through due to this change and how she copes up with it. Written in lucid language, Heidi is something you will not only relate but also fall in love with. She is a charmer, undoubtedly. For her age, she is innocent, naughty and at the same time has a large heart. She has a tenderness that is displayed through her actions and a cute childish side that instantly warms up your heart as a reader. 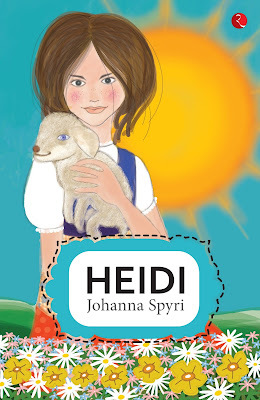 Reading Heidi simply puts a smile on your face, irrespective of how your mood was before you started reading it. This book tells you about the power of faith and the magic prayers hold. It shows you the beauty of nature and the immense joy one gets on being able to help a fellow human being. Strongly recommended, as the book says for children and for those who love children. This is one classic that must not be missed. 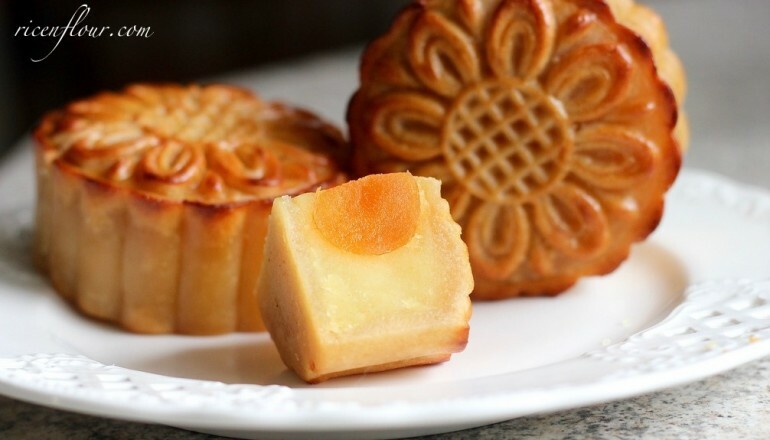 This book is like the moon cake- Simply un-put-down-able!